Fayetteville, Ark. — Doubling down on its commitment to client service and opportunity for its staff, full-service AEC consulting firm Zweig Group, publisher of Civil + Structural Engineer, has opened an office in downtown Dallas. 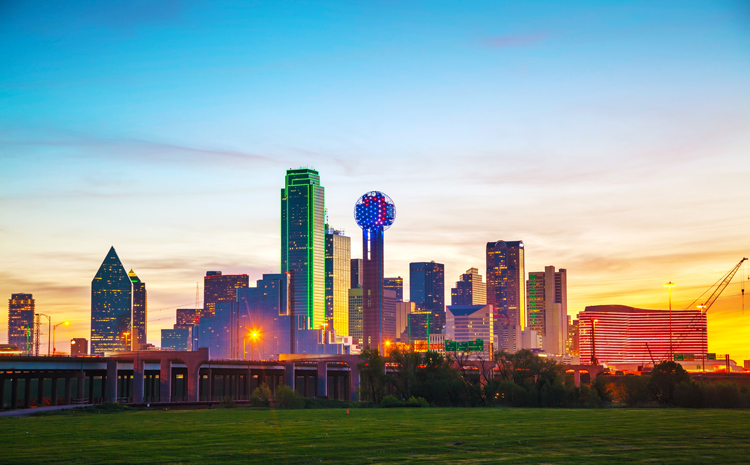 Set to launch in October, the new location will enhance the firm’s access to its existing client base in Dallas-Fort Worth, and Texas in general, as well as streamline the firm’s ability to meet face-to-face with its national clientele. With a footprint in the nation’s fourth largest metro, at around 7.2 million people, Zweig Group said it looks to build a strong local market for its suite of consulting services, which includes mergers and acquisitions, marketing, ownership transition, valuation, and C-suite leadership seminars. Dallas-Fort Worth is also a tier-one area to find and develop talent. Senior consultant Noah Hunt, 29, will open and lead the Dallas location, and will be joined by principal Jamie Claire Kiser, the firm’s CFO and director of consulting. Corporate headquarters will remain in Fayetteville, Ark. Hunt, who started with Zweig Group as an intern out of the University of Arkansas with a dual degree in finance and architecture, has been with the company for three years. An M&A consultant with experience on both the buyer and seller sides of transactions, Hunt is eager to return to his home state and immerse himself in the hustle and bustle of the high-rise business district.